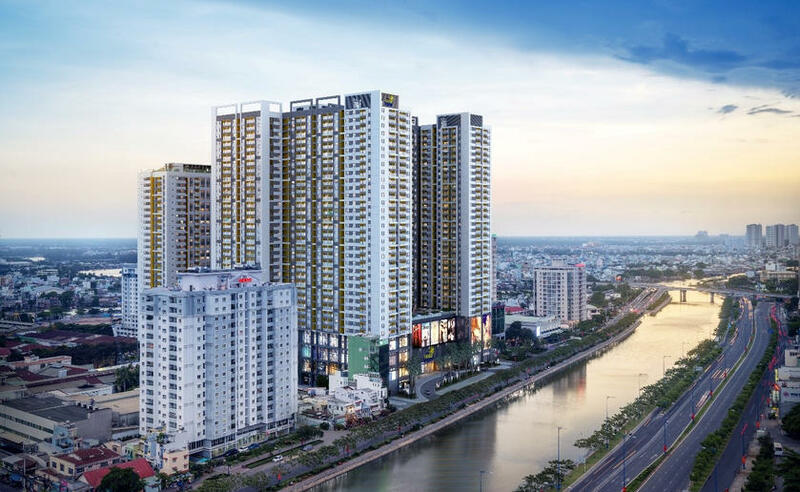 Located in the very heart of District 4, Gold View offers the finest residential and entertainment options with its full range of amenities and services for tourists and expats alike. 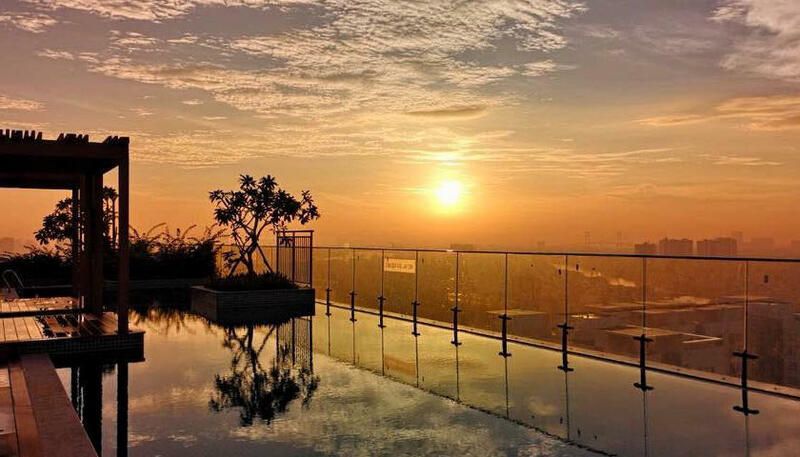 It is the place-to-be if you need to relax, shop, dine or just enjoy the view of Saigon River. 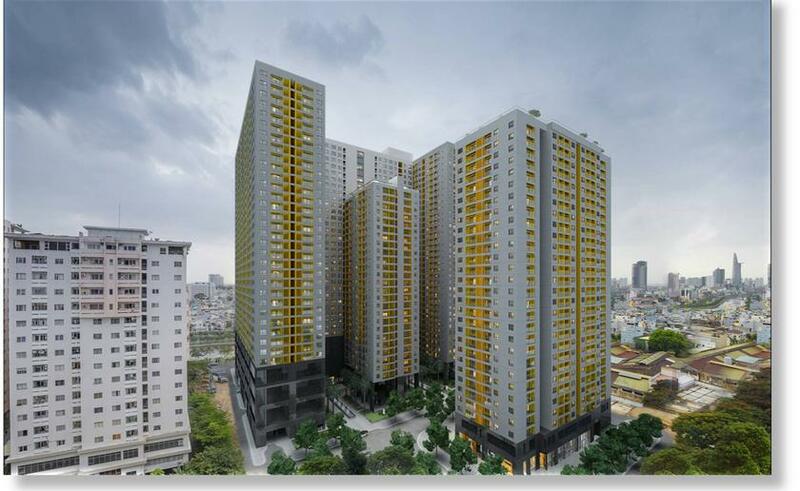 It is a project of one of the largest contractors in the country and is managed by TNR Holdings Vietnam. 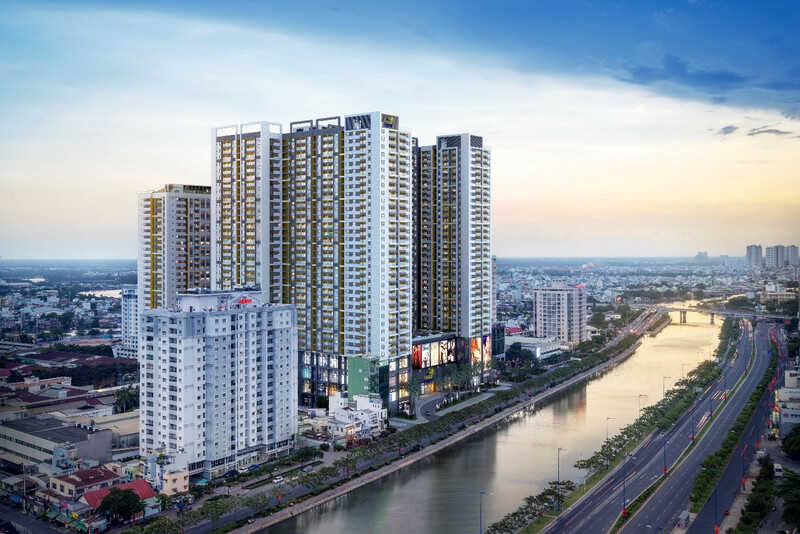 It’s also very accessible as it only takes five minutes by car from downtown Ho Chi Minh City and is located within a complex that includes not only residential units but commercial spaces as well. 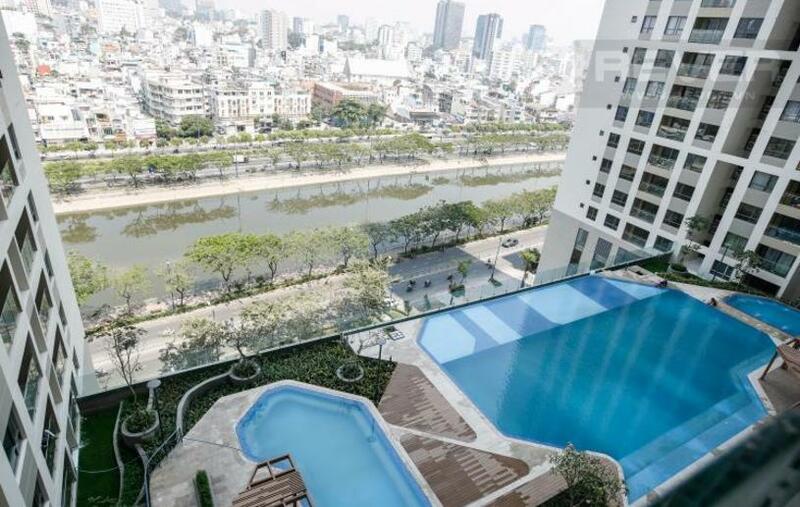 The 32-floor apartment is located at 346 Ben Van Don Street, Phuong 1 and is only 1.2 miles from the Benh Thanh Market and eight kilometers from Tan Son Nhat International Airport. 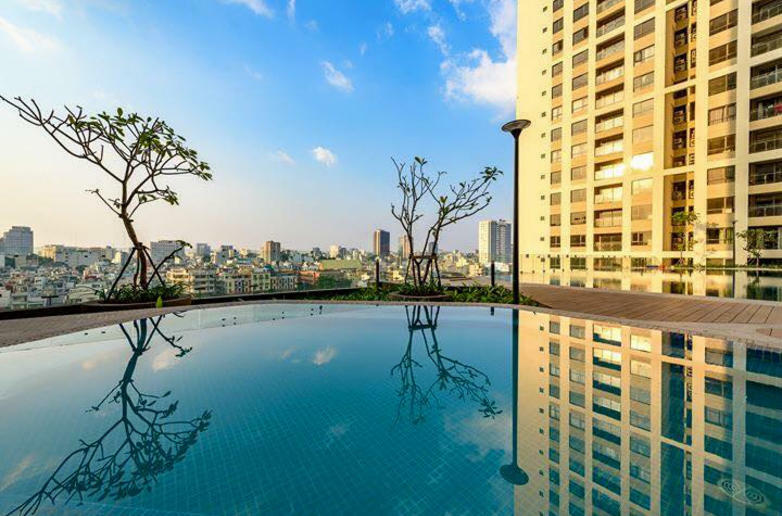 The Gold View Apartment boasts two of the largest swimming pools in the region, and also includes services such as children’s playground, hanging gardens, gym, spa, restaurants and cafes, and a business center. 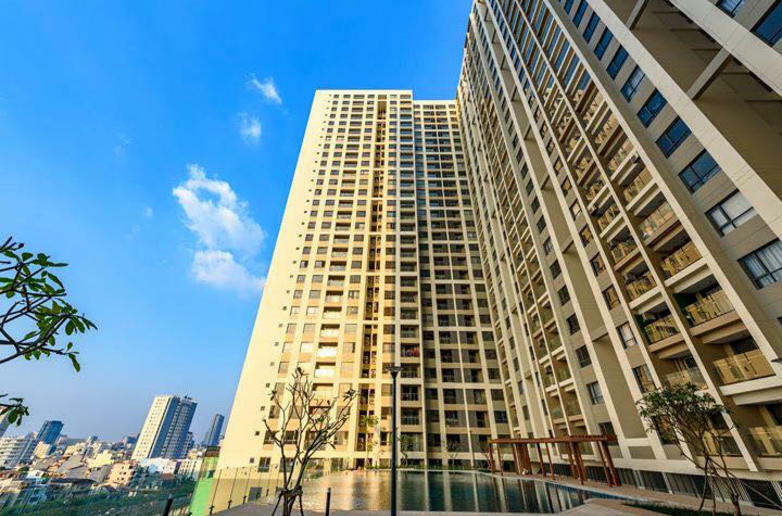 Families can also conveniently enjoy services outside the residence at the nearby schools, hospitals, and malls.